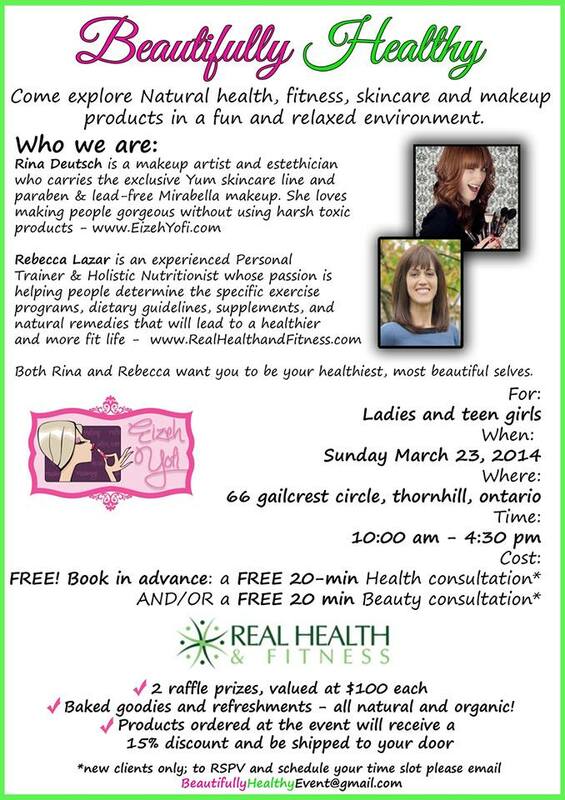 Attention Ladies: come join us on March 23, 2014 for this fabulous, FREE event! RSVP to reserve your spot and book your free consultations – spaces are limited. Please spread the word and share with friends. We look forward to seeing you all there! If you have specific beauty consult questions regarding this event, please contact Rina; for health & fitness info contact us. I’m happy to bring to you this important upcoming class taught by a terrific instructor! See below for details. COST: $58 CND EACH TO CERTIFY FOR THE FIRST TIME; $48 CND EACH TO RE-CERTIFY A valid Red Cross certification card must be brought to the class in order to qualify for re-certification. 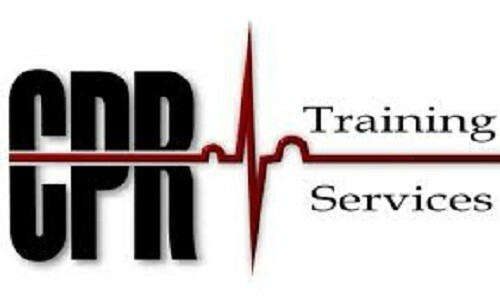 If you always wanted to learn CPR but haven’t had the time OR you are in a field that requires you to re-certify your CPR training, this course is for you! Taught by Valerie Wood, an experienced instructor from an authorized Canadian Red Cross provider (www.ert-cpr.com), this course will give you certification in CPR- level C/AED at the completion of the program. In order to reserve your spot, please click the PayPal link below. Alternatively, you may email info@realhealthfit.com with a valid credit card number and expiry date (it will not be billed if you cancel by Dec. 26 at the latest). Thank you for your co-operation and we look forward to having you join us!